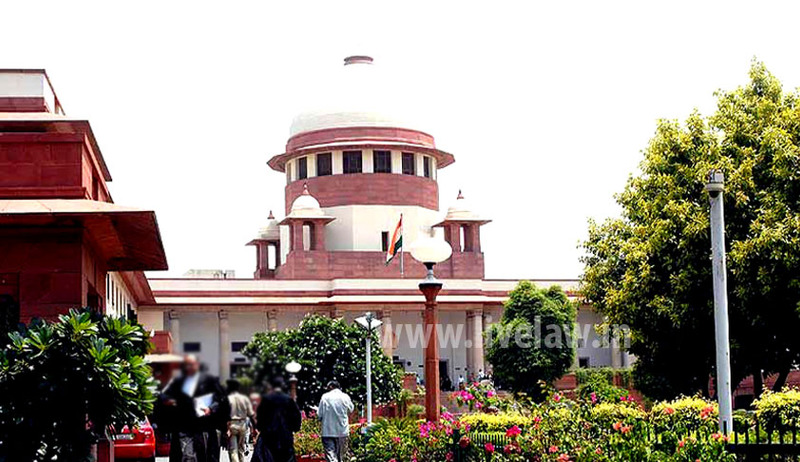 The Supreme Court today came down heavily on the lack of criteria for appointing law officers at the state level virtually questioning if most of them assumed the post merely because of their connection to the ruling party or have they qualified through merit? “Government Law Officers should be men of merits and not men with connections. Digital age demands transparency. There must be a transparent system for appointment of law officer and they must not be appointed because of political connection”, said justice T S Thakur while hearing a plea which said large number of law officers is being appointed in Punjab and Haryana without complying with norms. “somebody should be becoming a government law officer only if he is capable and not just because of his access and reach to people in ruling establishment”, said justice Thakur. The performance of government law officers should also be audited as they hold public office and are paid out of tax payers money”, said the bench. The remarks also assume significance at a time when appointment of 30 counsels by the Environment ministry to represent it in the National Green Tribunal is under a shadow. The ministry has for some surprising and questionable reason asked for resume and experience details after selecting the 30 lawyers. “These advocates mentioned in the list are requested to send a copy of their resume indicating experience, details address of correspondence, office communication with contact details, copy of enrolment certificate for finalizing the fees payable to them as per guidelines of the Government of India,” says the environment ministry circular. The court was told that state of Haryana and Punjab has appointed 183 and 174 law officers respectively. Shockingly, Haryana has admitted that most of the appointments are without complying with the norms. With its back to the wall, Haryana informed the court it has Advocate General as the only validated post of the law officer and all other 183 appointments of additional advocate general, deputy advocate general and assistant advocate general cannot be held to be public employment. An additional advocate general is paid Rs 1.4 lakh as salary every month. “The engagement of law officers are not governed by any rules and regulation, their engagement is primarily on the basis of recommendations made by the Advocate General”, said the Haryana affidavit. It admitted no search or selection committee has ever been constituted to invite applications and scrutinize the names and “discretion” rules the roost in appointing such officers. The affidavit said concerned high court is also not consulted in appointment of these officers and the Advocate General, in his absolute discretion, can engage any lawyer for representing the state government before courts. Underlining “trust and confidence” is very relevant in appointments of law officers, Haryana said that these appointments should be considered as an “exception” to the general rule of appointment.